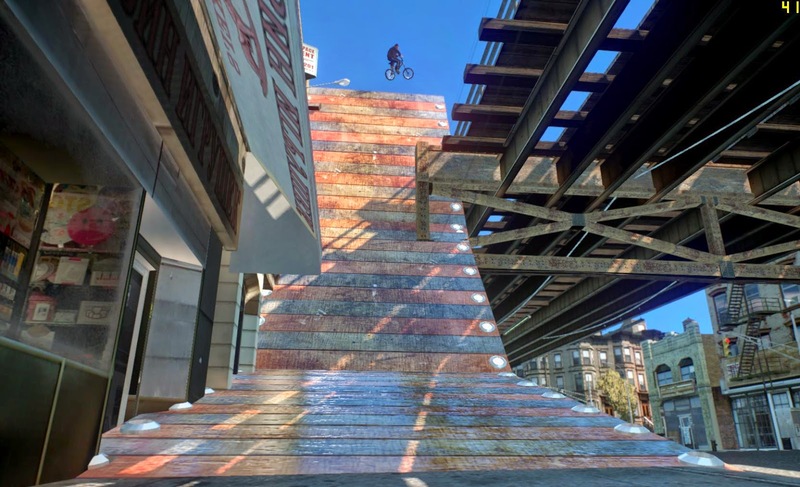 Pedals may not fit exactly where the foots are. Script may fail creating race drivers (game memory overloaded). 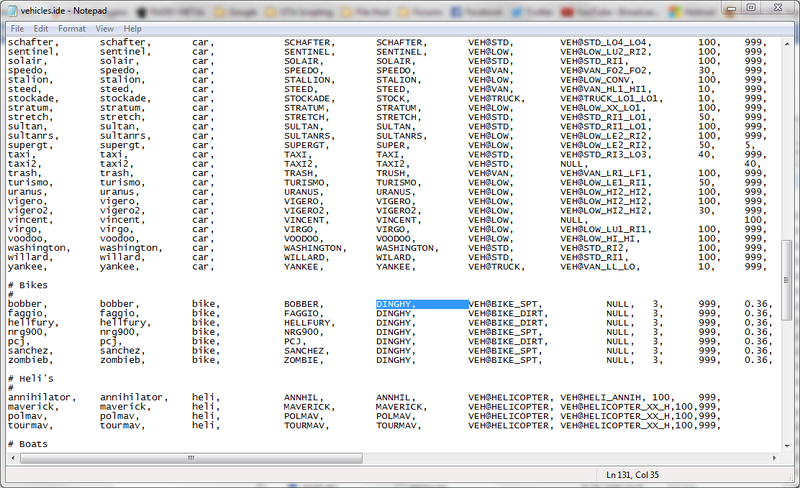 Script may fail creating race test driver (game memory overloaded). 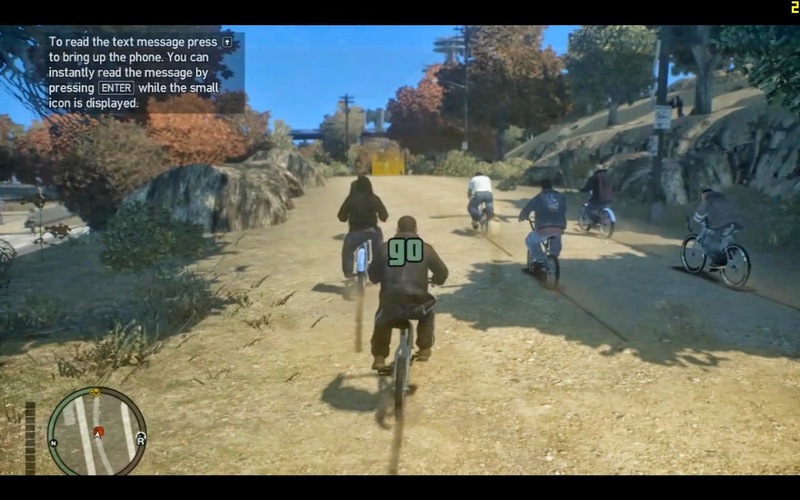 When entering the bicycle or starting a race player may perform the original "bike startup" animation+sound. Handling may be hard sometimes. 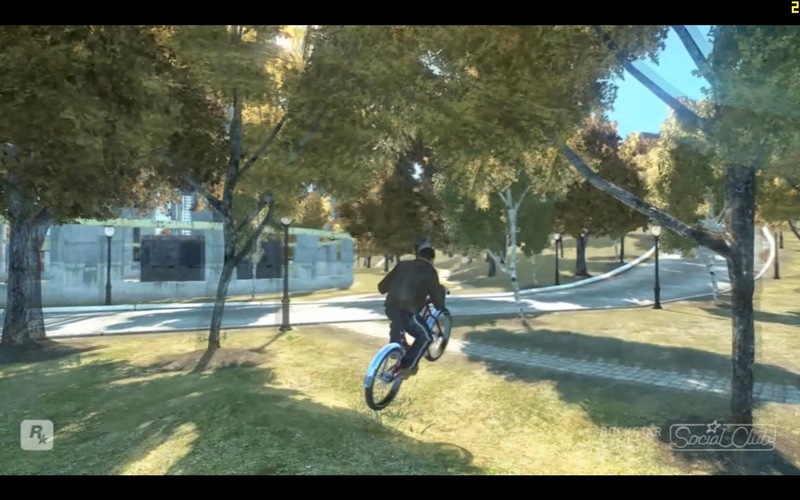 Case you see a game bike instead of a Bicycle you probably forget to install that bike model. 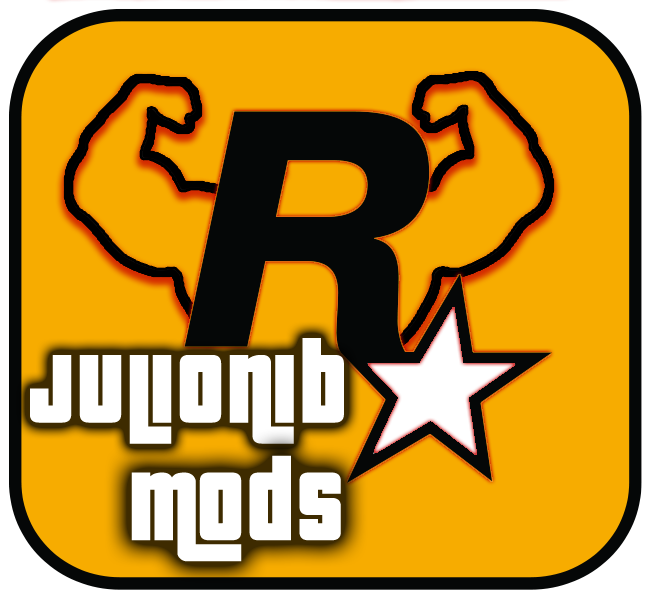 Case you want restore some bikes, check this post. 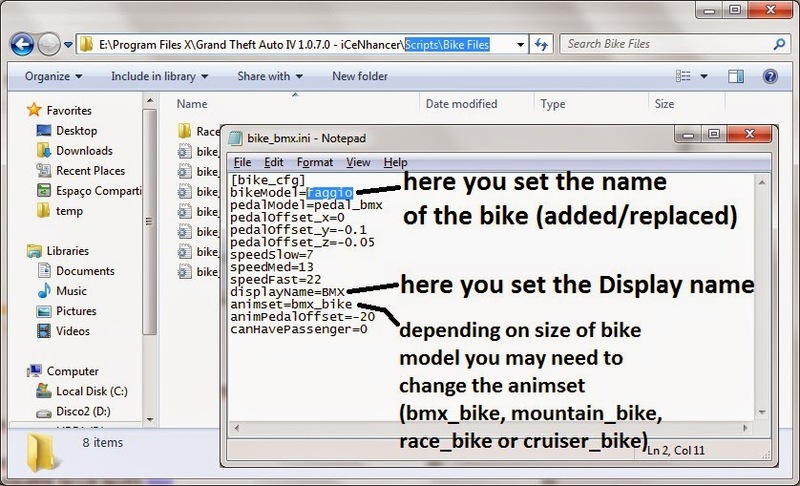 Case you want add the bicycle models without replace the game vehicles, check this video. 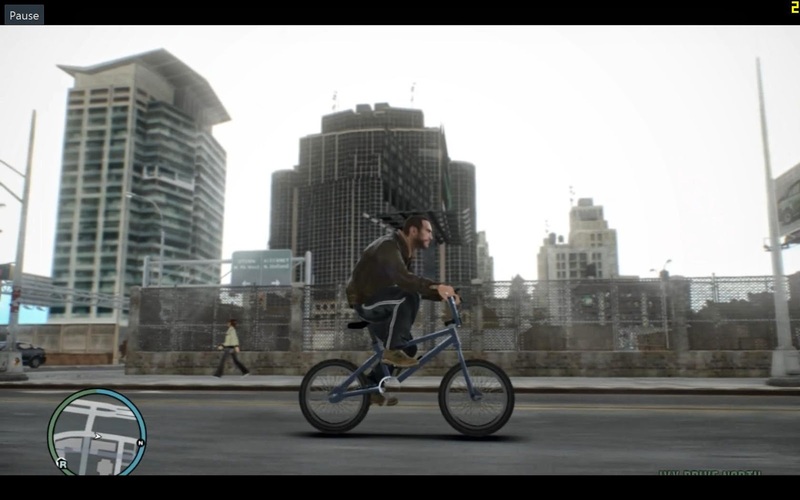 1 - Add the bicycle model to the game using the add vehicles method. For more specific help, check this video. 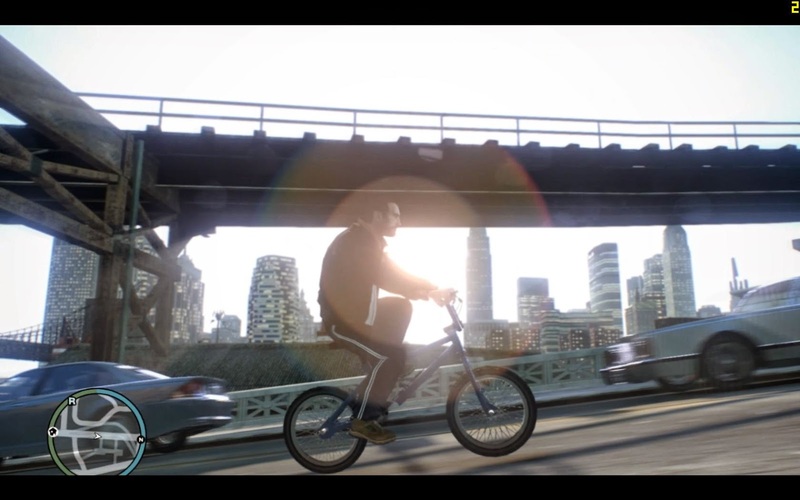 Pedals will spin to "fit" with the pedaling anim. 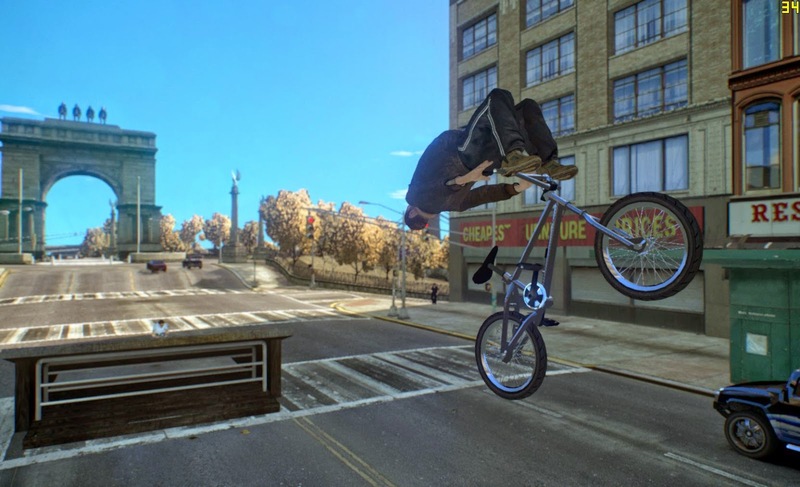 Any ped driving a bicycle will become a bicycle driver and will play the bicycle anims. 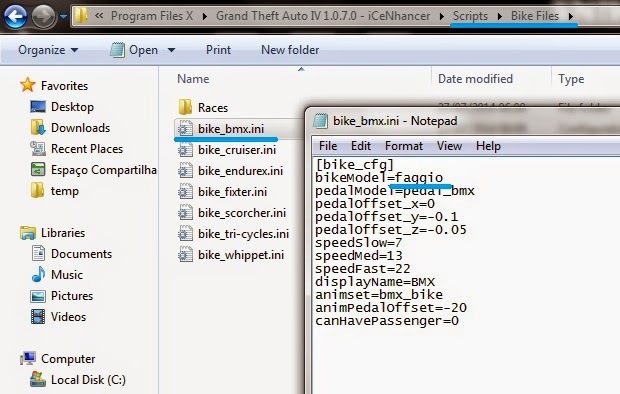 Script will randomly spawn peds on bicycles each 45~120 seconds. 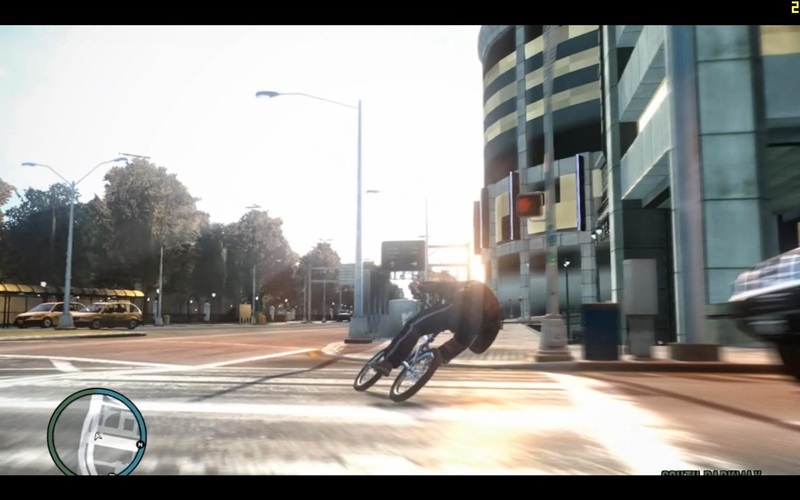 Race drivers may perform stunt anims while in air. 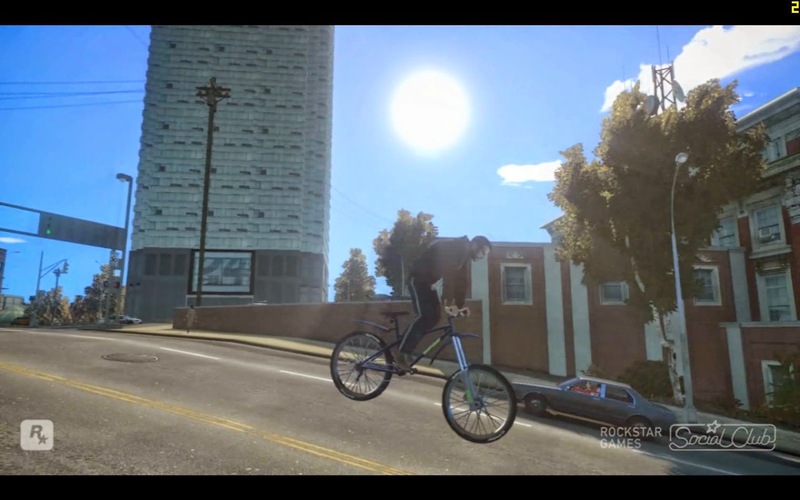 Race drivers may perform a Bunny hop trying to avoid collision with a car.